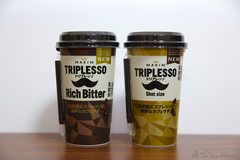 I find many people suffering from TRIPLESSO Deficiency on Twitter. Many of them are mistaken. 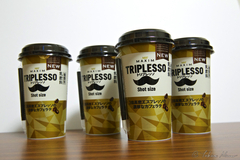 TRIPLESSO is in production. But... the number of available categories has declined rapidly, and probably the number of available channels has also declined rapidly. 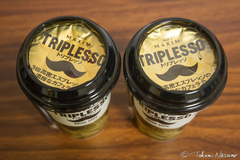 If you wonder what the TRIPLESSO is, please check this past article. 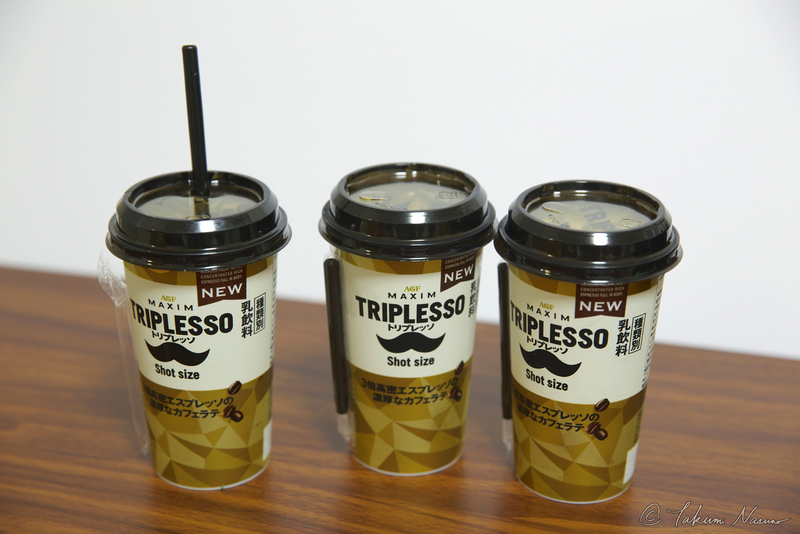 Again, I would like to confirm the fact that TRIPLESSO itself is in production. But I guess that only the chilled cup category (200ml) is available. (Bottle, instant, and stick categories are not in production.) Then, where are the chilled cup category available? I checked many shops inside my daily milieu (Tsurumi and Kawasaki). ...Oh my goodness. Sanwa, are you a god??? 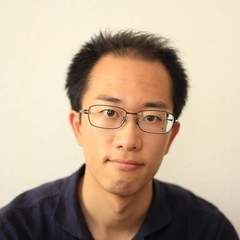 This result might be different from area to area. 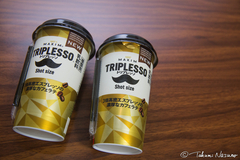 But it is highly likely that TRIPLESSO is not available in convenience stores. But as for supermarkets, too, available channels are so limited that most of the consumers must be mistaken. 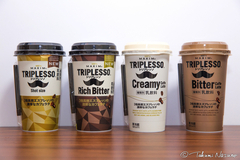 It is sad that the manufacturer has not announced TRIPLESSO's channels available. We must keep caring about the future trends. ...TRIPLESSO tasted delicious tonight, too.